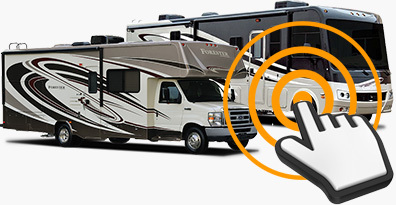 designed specifically to reach RVers. You’ve shopped online enough to know that awesome content draws you in, engages you, and builds trust. Is your website trustworthy? Does your guest feel it? Does Google see it? It takes the right balance of great content and branding that is uniquely you to earn it. Responsive Design isn’t a fad word that only fancy creative types use. Your guests and Google crave it. 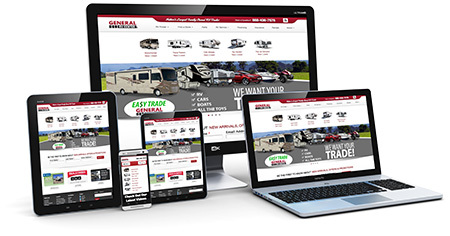 Your guests want a website experience that is consistent from device to device. 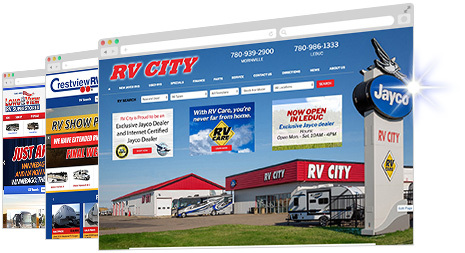 All of our RV dealer websites are responsively designed to give your dealership the best chance of earning the most sales opportunities regardless of the device. Your guest is on a journey. Get all the parts of your website working seamlessly together making it easy for them. All your inventory, all you are authorized to sell, all in one place, easy to find, easy to engage. 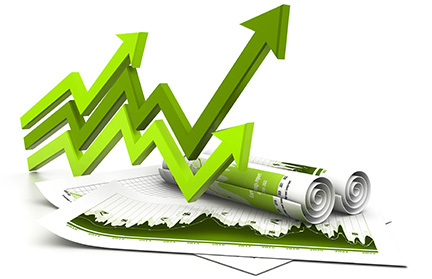 You are spending precious advertising dollars on classified sites, pay per click, remarketing, and many other opportunities. Know exactly where all your website guests are coming from and track them through to a sale. Every call, every form fill, every lead back to your advertising dollar. the edge over your competition.